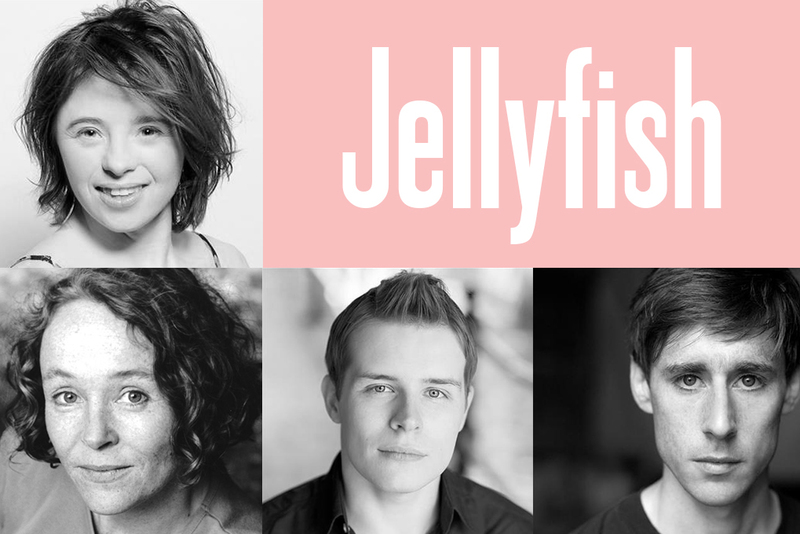 Meet the cast of Jellyfish. It’s the story of a first kiss, chips by the beach and coming of age with Down’s Syndrome in a seaside town. Jellyfish is a unique romance across uncharted waters which asks: does everyone really have the right to love as they choose? Jellyfish by Ben Weatherill and directed by Tim Hoare plays in the Studio at the Bush Theatre 27 Jun – 21 July 2018. 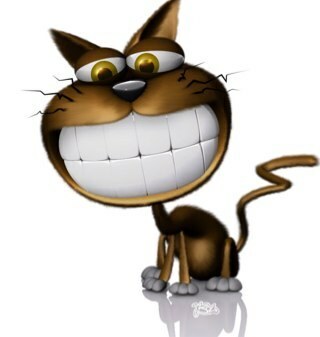 It is a world premiere. Sarah trained at her Mum’s kitchen table. 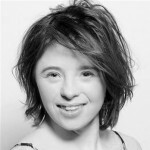 Her theatre credits include: Crocodiles (Royal Exchange Theatre); Once We Were Mothers (New Vic Newcastle Under Lyme / Orange Tree Theatre); Walking on Water (Theatre Centre); Harold Pinter Shorts (Brighton Festival); Seize Te Day (Hijinx Theatre). Television includes: The Silkworm (BBC Two); Upstairs Downstairs Series One and Two, The Strike Series, Call the Midwife (BBC One); Peak Practice (ITV). Radio includes: The Good Samaritan, The Meet (BBC R3); Resurrection BBC R4. 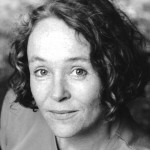 Penny last appeared at the Bush Theatre in 66 Books. Her theatre credits include: Macbeth, My Country: A Work in Progress, Another World: Losing Our Children to Islamic State, An Oak Tree, Everyman, Edward II, Table and Timon of Athens (National Theatre); The Tempest, Roberto Zucco, Measure for Measure (RSC); The Lorax and Cinderella (Old Vic), Bright Phoenix (Liverpool Everyman); Beryl (West Yorkshire Playhouse); Nora (Belgrade, Coventry), Incoming (Hightide Festival); Lidless (Trafalgar Studios/Hightide Festival/Edinburgh), Vernon God Little and The Art of Random Whistling (Young Vic); The Bacchae, Mary Barton, Electra and Mayhem (Manchester Royal Exchange); Dancing at Lughnasa (Birmingham Rep); The Spanish Tragedy (Arcola Theatre); Romeo and Juliet, The Antipodes and Hamlet (Shakespeare’s Globe); A Passage to India, The Magic Toyshop, Jane Eyre (Shared Experience). Television credits include: My Country: A Work in Progress, Grantchester, Dark Angel, EastEnders, Doctors, Prisoner’s Wives, Call the Midwife, Land Girls, Sirens, South Riding, Doctors, Silent Witness, Poppy Shakespeare, Bad Mother’s Handbook, Waterloo Road, No Angels, The Bill, Murphy’s Law, Fat Friends, Outlaws, M.I.T and Casualty. Film credits include: Broken, The Libertine. Radio credits include: Second Chance, Uganda and Crime and Punishment. Ian trained at Bristol Old Vic Theatre School. 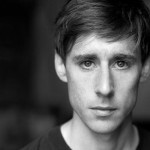 His most recent theatre credits include includes: Be Prepared (Underbelly / VAULT Festival); Arden of Faversham, The Witch of Edmonton, The Roaring Girl (RSC); The Blackest Black (Hampstead Theatre), Brilliant Adventures (Manchester Royal Exchange); City Love (Bussey Building); Me as a Penguin (Arcola Theatre); DNA, The Miracle (National Theatre); Ma Vie en Rose (Young Vic). Television includes: Our Loved Boy, New Blood, Black Mirror, Southcliffe, Holy Flying Circus, Going Postal. Film includes: Interlude in Prague, Spectre, Skyfall, Kon-Tiki, Starter for Ten, Atonement. 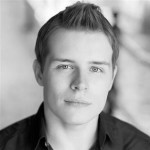 Nicky is an actor and stand-up comedian from Birmingham. He graduated in Drama and Media from Newman University in 2013. He has been asked by the Prince’s Trust to become a young ambassador, following his success on the Get Started With Theatre course at Birmingham REP.
Nicky made his professional acting debut in The Seven Acts of Mercy (The RSC) in Nov 2016. Other theatre credits include: The Twisted Tale Of Hansel and Gretel (Birmingham Hippodrome, The Belgrade Theatre, The Forest Arts Centre and the Malvern Theatres). 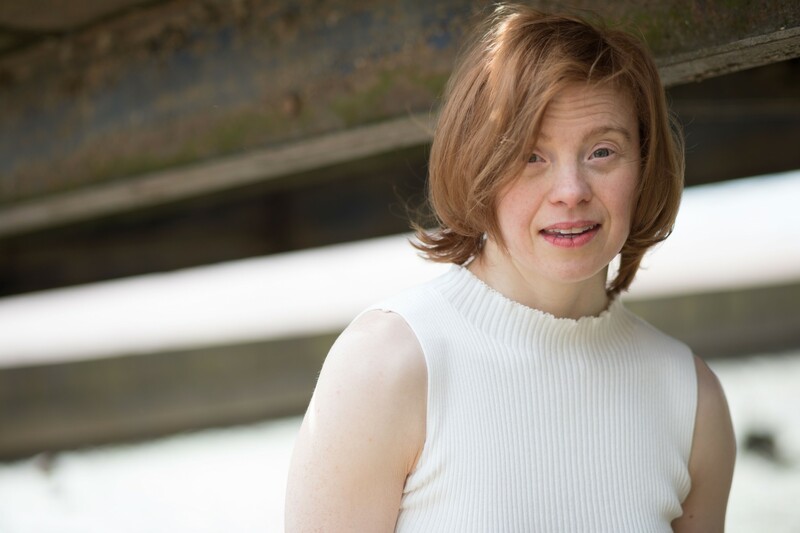 As a stand-up comic he has been mentored by Janice Connolly, aka ‘Barbra Nice’ and will be performing at the Birmingham Town Hall as part of World Inclusion Day in May 2018. Jellyfish runs in the Studio at the Bush Theatre 27 Jun – 21 July 2018.